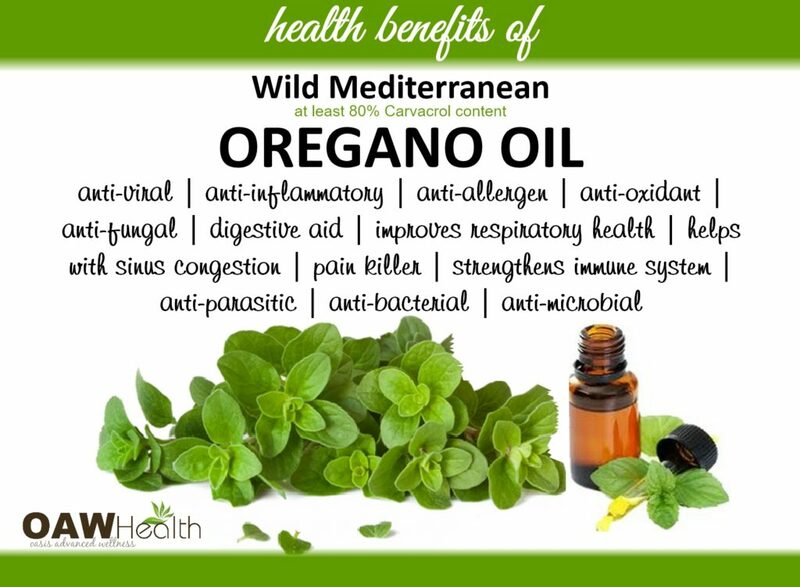 Through the ages wild Mediterranean oregano oil has been used for a multitude of health concerns. 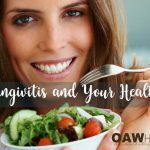 In fact, studies show that oregano oil has amazing capabilities as a natural antibiotic because of two specific compounds – carvacrol and thymol. Both of these compounds demonstrate both broad spectrum anti-bacterial and anti-fungal properties. 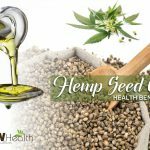 As amazing as this is, in this article I want to focus on oregano oil – weight loss and inflammation. 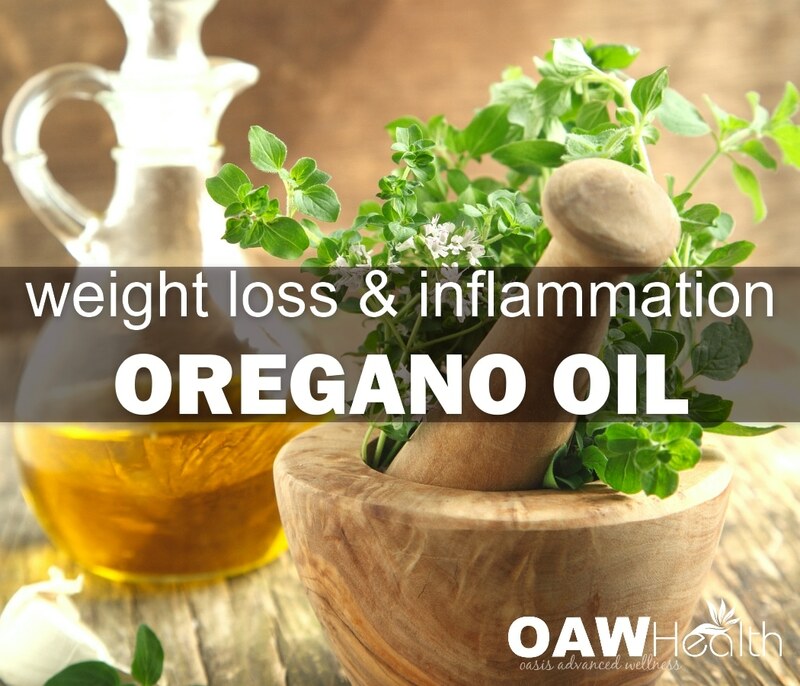 In 2013 an animal study showed that carvacrol, the active component of oregano oil, can actually prevent diet-induced obesity by modulating genes as well as reducing inflammation in white adipose tissue. Carvacrol (2-methyl-5-isopropylphenol) is a monoterpene phenolic constituent of the essential oil produced by numerous aromatic plants and spices such as oregano oil. The main objective of the study was to investigate effects of carvacrol in mice fed with a high-fat diet, which is an important model and cause of modern day obesity, and to study the potential underlying mechanisms focusing on the gene expression involved in adipogenesis, thermogenesis and inflammation. Male mice were divided in three groups: 1) those who were fed a normal diet, 2) those fed a high-fat diet, and 3) those fed with a 0.1% carvacrol-supplemented diet. Body weight, visceral fat-pads (known as organ fat or intra-abdominal fat) and biochemical parameters were determined. Adipose tissue (connective tissue which stores fat) genes and protein expression levels were also assessed. The mice fed with the carvacrol-supplemented diet exhibited significantly reduced body weight gain, visceral fat-pad weights and plasma lipid levels (trygliceride and cholesterol levels) compared with mice fed with a high-fat diet. Furthermore, the high-fat-diet induced up-regulations of adipose tissue genes and protein associated with the signaling cascades that lead to adipogenesis and inflammation but were significantly reversed by dietary carvacrol supplementation. In summary, under experimental conditions carvacrol prevented obesity in high fat-diet fed mice by decreasing body weight, visceral fat-pad weights and lowering plasma lipid levels. The evidence obtained in this study suggests that carvacrol appears to inhibit visceral adipogenesis most likely by suppressing bone morphogenic protein-, fibroblast growth factor 1- and galanin-mediated signaling, and it also attenuates the production of pro-inflammatory cytokines in visceral adipose tissues by inhibiting toll like receptor 2 (TLR2)- and TLR4-mediated signaling. 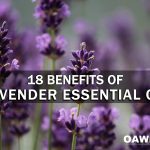 It’s significant to note that the amount of carvacrol used in the study is a typical amount that one would use when supplementing with oregano oil. A 1500 calorie diet would need approximately 1.5 calories of carvacrol and a 2000 calorie diet would need approximately 2 calories. If one is consuming 1500 calories per day he or she would need 166 mgs of carvacrol, or 222 mgs for a 2000 calorie diet. In a second study, reported in the journal Mediators of Inflammation, thyme and oregano oils were used in conjunction and found to benefit colitis in mice. The oils reduced the levels of cytokines, biochemical traditionally associated with inflammation. The results found oil treatment led to lower mortality and reduced tissue damage in the animals. A third study an investigation reported in the journal Phytomedicine examined the effects of carvacrol on liver regeneration. Carvacrol is one of the key active ingredients in oregano oil. Rats with their livers surgically removed were assigned to two different groups. One group was treated with carvacrol and the other served as the control group. The carvacrol group experienced noticeably increased liver-weight gain. A fourth study found in Phytomedicine discovered that carvacrol protected the livers of rats that also had blood supply restricted to those organs. The investigators found that carvacrol was nontoxic to rat livers used in the study. In the fifth and final study, published in the Proceedings of the National Academy of Sciences, found that an active ingredient in oregano can cure additional instances of inflammation. This ingredient, known as beta-carophyllin (E-BCP), was administered to mice with inflamed paws. In seven out of ten experiments, there was a subsequent improvement in inflammation symptoms. Researchers believe E-BCP might be of possible use in treating osteoporosis and arteriosclerosis. Beta-carophyllin works by docking on specific receptor structures in the cell-membrane – the so-called cannabinoid-CB2 receptors. The result is a change in cell behavior, inhibiting the cell’s production of phlogogenic signal substances. According to investigator Dr. Jürg Gertsch, E-BCP has been used to treat mice with swollen paws due to inflammations. In 70 percent of cases where the treatment had been administered, the swelling subsequently subsided. Many of the oils available in today’s market are derived from non-oregano species, such as various types of marjoram as well as species of thyme. Julia Lawless, author of The Encyclopedia of Essential Oils, says that the vast majority of oregano oil is not labeled correctly, because it is derived from thyme, that is Spanish thyme. You can find oregano oil in health food stores and online. Look for those with an organic source of Wild Organic Mediterranean Oregano with at least 79-80% carvacrol content. 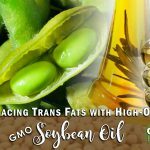 The best oregano oil that I have found and suggest to clients as well as the one oregano oil our family uses is Oregatrex. Soomin Cho, Youngshim Choi, Soyoung Park,Taesun Park. Carvacrol Prevents Diet-Induced Obesity by Modulating Gene Expressions Involved in Adipogenesis and Inflammation in Mice Fed with High-Fat Diet. Received 15 January 2010; received in revised form 2 November 2010; accepted 17 November 2010. published online 30 March 2011. Du, W-X, Olsen, Avena-Bustillos, McHugh, Levin, Mandrell, R. Friedman, Mendel. Antibacterial Effects of Allspice, Garlic, and Oregano Essential Oils in Tomato Films Determined by Overlay and Vapor-Phase Methods Journal of Food Science, 2009 September Volume 74, Number 7, pp. M390-M397(1). Produce Safety and Microbiology, Western Regional Research Center, U.S. Dept. of Agriculture. Elgayyar M, Draughon F.A., Golden D.A., Mount J.R. Antimicrobial Activity of Essential Oils from Plants against Selected Pathogenic and Saprophytic Microorganisms. Journal of Food Protection. 2001 July 7. Volume 64, Number 7, pp. 1019-1024(6). Irkin R, Korukluoglu M. Growth inhibition of pathogenic bacteria and some yeasts by selected essential oils and survival of L. monocytogenes and C. albicans in apple-carrot juice. Foodborne Pathog Dis. 2009 April 6(3):387-94. Susurluk College, Balikesir University, Turkey. Faleiro L, Miguel G, Gomes S, Costa L, Venâncio F, Teixeira A, Figueiredo AC, Barroso JG, Pedro LG. Antibacterial and antioxidant activities of essential oils isolated from Thymbra capitata L. (Cav.) andOriganum vulgare L. J Agric Food Chem. 2005 Oct 19;53(21):8162-8. Biological and Pharmacological Activities of Carvacrol and Carvacrol-Bearing Essential Oils; K.H. Baser; 2008. Georgetown University Medical Center. Oregano Oil May Protect Against Drug-Resistant Bacteria, Georgetown Researcher Finds. ScienceDaily. 2001 October 11. Pak J Pharm Sci. 2009 Oct;22(4):421-4. Mark Force, William S. Sparks, Robert A. Ronzio. Inhibition of enteric parasites by emulsified oil of oregano in vivo. Phytotherapy Research. 2000 May 11. vol.14 issue3 DOI: 10.1002/(SICI)1099-1573(200005)14:3<213::AID-PTR583>3.0.CO;2-U. “OREGANO”. Natural Medicines Comprehensive Database. 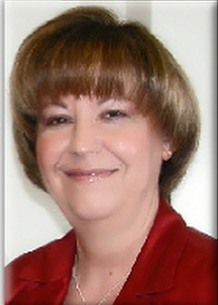 Therapeutic Research Faculty. Accessed October 15th 2013.